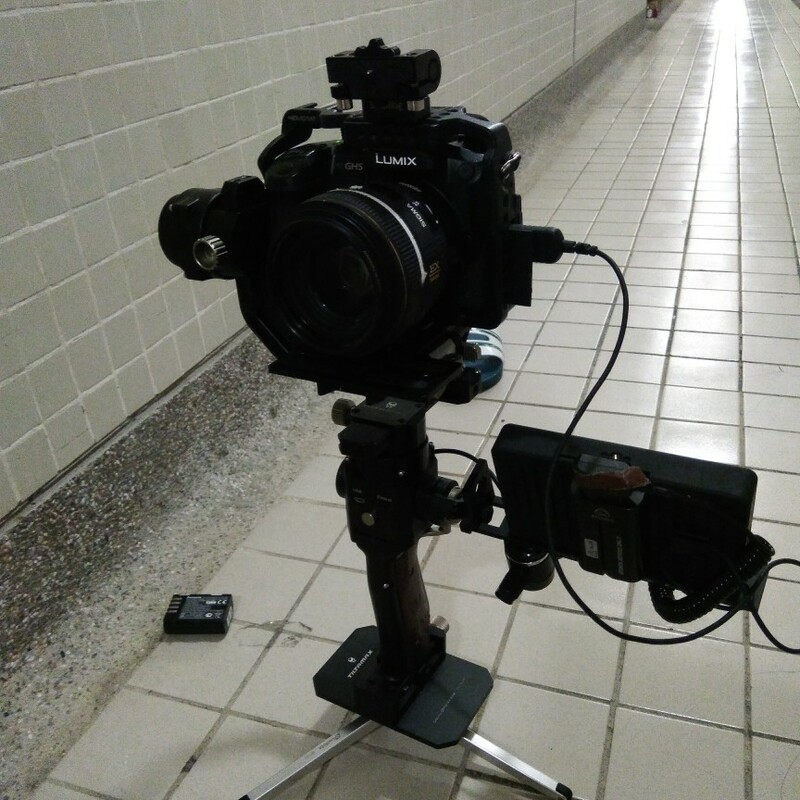 The benefit of the Tilta gimbal is that you could custom accessories that you want,such as monitor/led/follow focus. 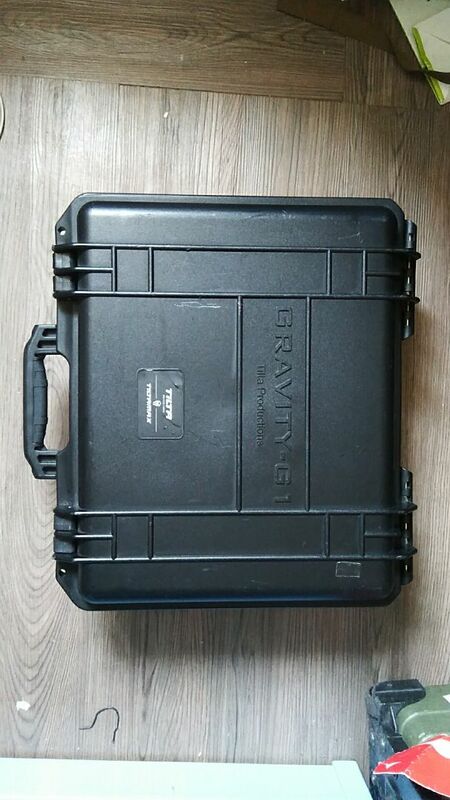 the big payload can mount difference type of camera. 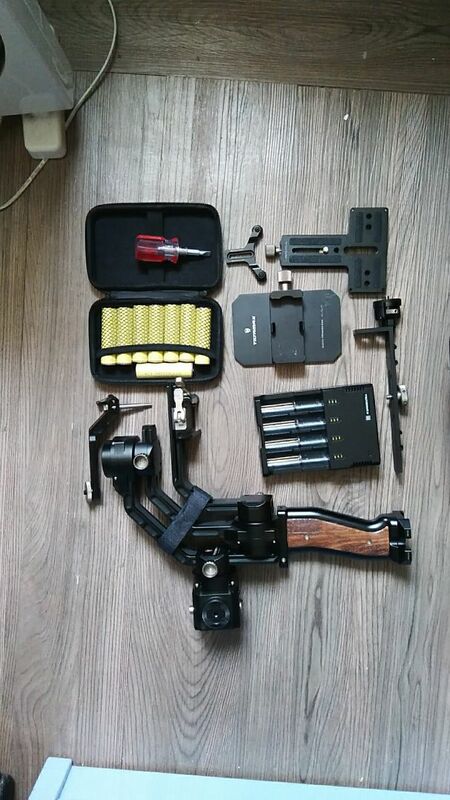 Check out this Tilta G1 gimbal available for rent for $300 a day, in 🇭🇰 Hong Kong !